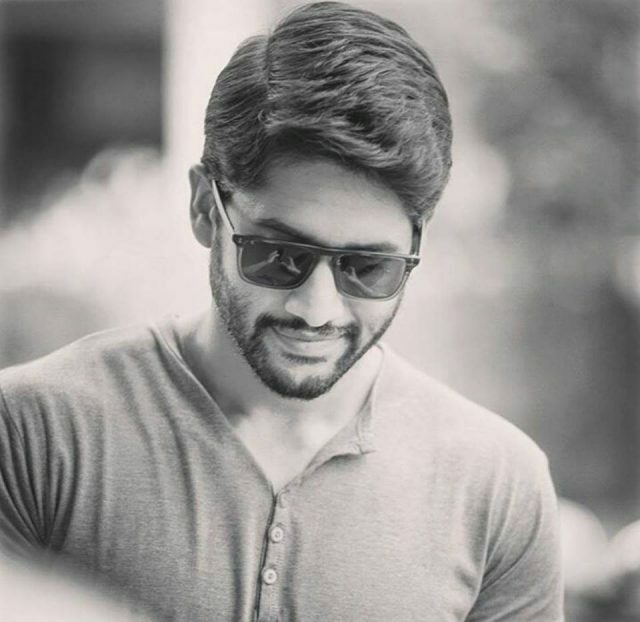 Naga Chaitanya will now team up with director Maruthi and the story is said to be a very interesting subject. Naga Chaitanya aka Chay was last seen in Yuddham Sharanam which was directed by his childhood pal Krishna. The story of the film was about a college dropout who has a passion towards drones. Yuddham Sharanam also featured Lavanya Tripathi as the leading lady. The film opened to mixed reviews but couldn’t make it big at the box office. Even though Naga Chaitanya was lauded for his performance, Yuddham Sharanam did not fare well at the box office. Naga Chaitanya will now team up with director Maruthi and the story is said to be a very interesting subject. “The film’s story will explore the journey of egos between a couple after their marriage. Maruthi wanted to rope in Samantha for the role of the female lead. However, it looks like the team decided against it,” a report in DC quoted a source. Naga Chaitanya is currently on a break from work for his wedding with his long-time girlfriend and fiancé actress Samantha Ruth Prabhu. The couple is all set to enter the wedlock on October 6th in a destination wedding at Goa which will be attended by only family members and close friends. Naga Chaitanya has had a decent success at the box office recently with most of his films turning out to be decent hits, barring Yuddham Sharanam. Before Yuddham Sharanam, Naga Chaitanya was seen in Rarandoi Veduka Chudam which also starred Rakul Preet in the lead role. Naga Chaitanya was also supposed to be part of Tamil film ‘Naragasooran’ but had to opt out because of date issues.